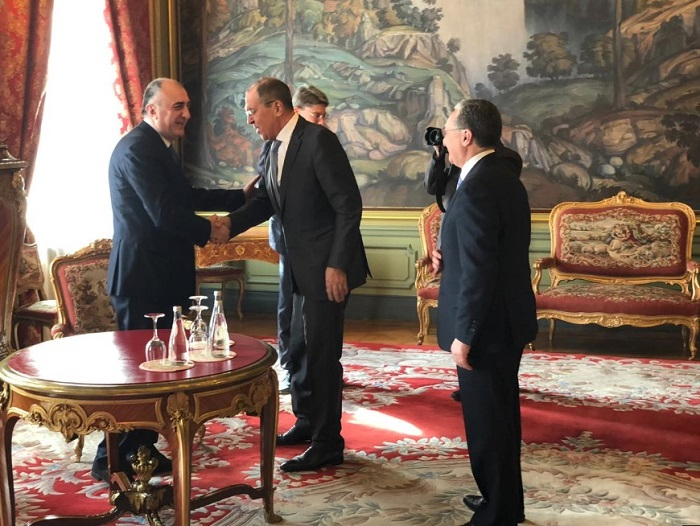 The meeting between Foreign Minister of Azerbaijan Elmar Mammadyarov and Foreign Minister of Armenia Zohrab Mnatsakanyan in Moscow with participation of Russian Foreign Minister Sergey Lavrov has ended, AzVision.az reports. The OSCE Minsk Group co-chairs also attended the meeting. 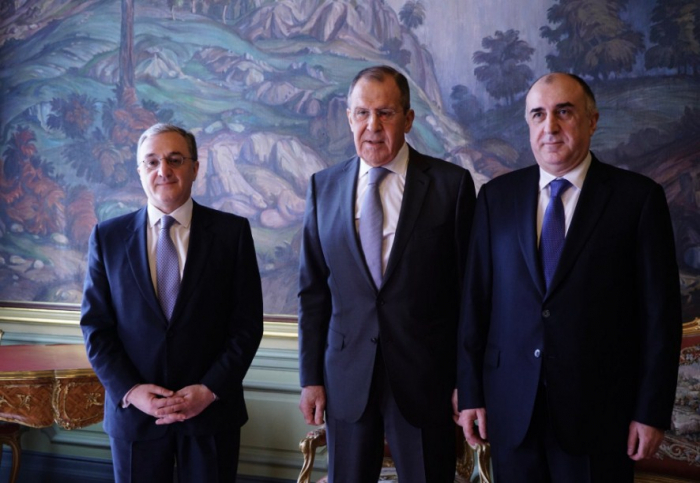 The sides discussed the negotiation process to resolve the Armenia-Azerbaijan Nagorno-Karabakh conflict. 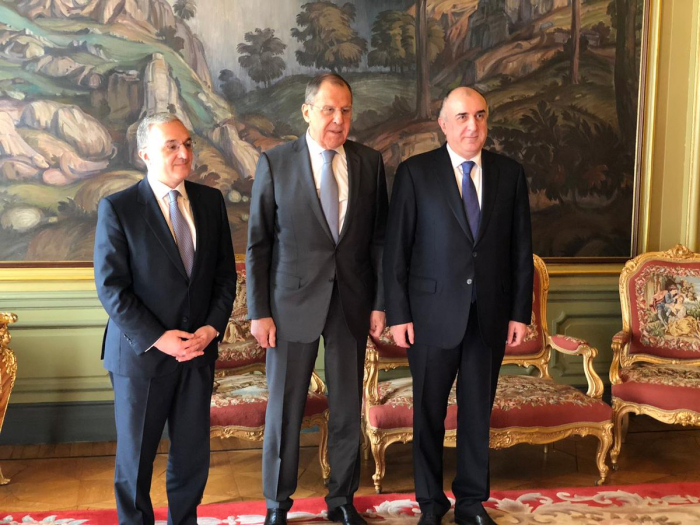 The meeting between Foreign Minister of Azerbaijan Elmar Mammadyarov and Foreign Minister of Armenia Zohrab Mnatsakanyan in Moscow with participation of Russian Foreign Minister Sergey Lavrov has just started, the Azerbaijani Foreign Ministry said in a Twitter post.